Own A Luxury Lifestyle Inspired by Purvanchal. Purvanchal Royal Park Noida: A Panorama of Beautiful Alluring Homes! 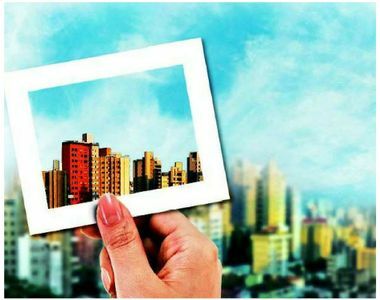 Offering a panorama of beautiful alluring homes, Noida of modern times has turned into a paradise for investors and homeowners. 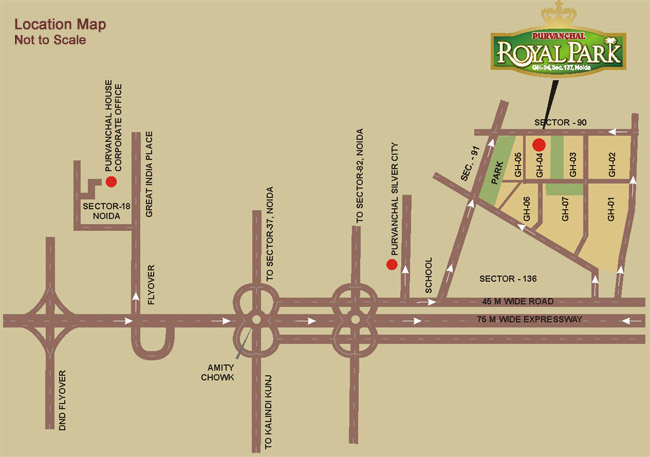 One such splendid creation that promises to capture your imagination is Purvanchal Royal Park Noida. Presented by India’s leading real estate builder group, Purvanchal Projects Pvt. Ltd., the project is an outstanding residential development laced with all the elements of good living. Spacious living spaces embellished with rich interiors and world-class features & facilities are the hallmarks of this wonderful residency. Topping it all is its great location at Sector 137 of Noida – one of the most sought-after upcoming addresses of Noida! The 4 BHK Apartments in Purvanchal have been developed for the high-end buyers, with a classy living infrastructure. Noida is one of the emerging commercial destinations in India, with several blue-chip companies expanding in the area. Sector 137 presents the best blend of living facilities and commercial activities to the residents. Employment opportunities are plenty in the area, and the well-developed transportation system has further facilitated connectivity in the region. In the last few years, several roadways have come up in the area, and transportation facilities have been upgraded. The social infrastructure in Noida is refined and the security facilities have received a boost. Evidently, the demand for property in the region has increased and the prices of Apartments in Purvanchal Royal Park are likely to rise. Presently, these apartments come at prices between INR 1.05 to INR 2.18 crores. You will enjoy the elegant furnishings in the room, with wide balconies and large windows. The residential complex is close to the proposed Metro station, coming up near Sector 137 in Noida. The Corporate and Commercial District of Noida is also located close to the complex. The important commercial areas can be reached from the housing complex in a short time. The FNG Expressway has located 1 Km. away from the estate and several schools and hospitals are located close to the area, within 5 Km. radius of the estate. If you are passionate about green living, you will find the ideal opportunity here. The apartments have open areas on three sides and large green spaces within the complex breathe a soothing sensation on the eyes. Homeowners with a passion for quality living facilities will find these apartments the right choice for them. The residential complex is spread over 13 acres of land and has a lush green landscape area. The interior design is elegant, with modular kitchens and sophisticated architecture. The gated complex has high-grade security facilities and the apartments have come up in a pollution-free environment. 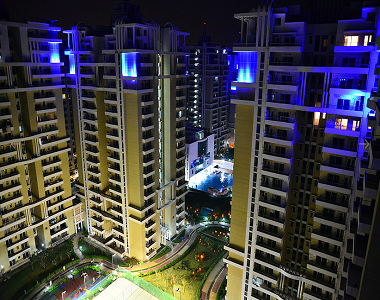 The housing estate has 80% open areas and elevators are present in each block. Besides, sufficient car parking facilities both open and covered are available in the estate. The housing estate has been developed in compliance to the Vaastu norms and scientific land management ensures the optimum utilization of space. The residents will also enjoy 24/7 power and water supply in the complex. 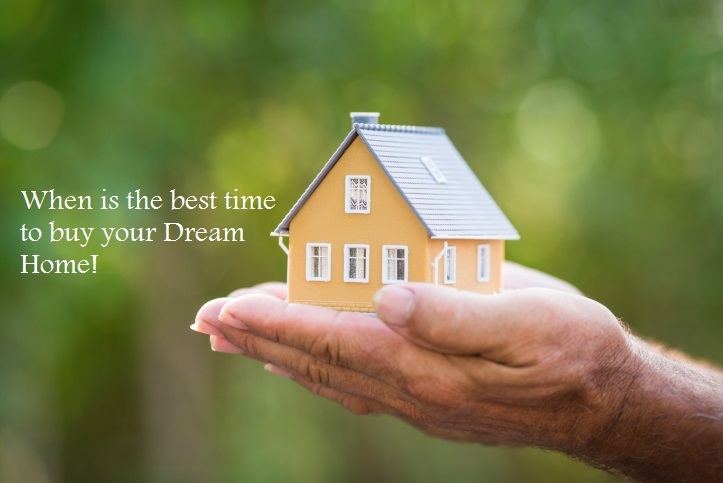 If you are willing to buy an apartment in the residential complex, this is the best time to invest. The Purvanchal Royal Park price is likely to rise in the coming years. You can enjoy a luxurious and comfortable home when you buy an apartment here. A large number of investors are keen on acquiring Property in Greater Noida this residential estate. Book your apartment today and enjoy sophisticated homes amongst the green cover in Noida.